The Malian government has just granted an amendment to its contract with Kénié Énergie Renouvelable SA. The company in charge of developing the Kénié hydroelectric power plant (42 MW), located 35 km from Bamako, can thus change its name and the composition of its capital. Three modifications will be made to a major renewable energy production contract in Mali; the contract signed on June 18, 2015, between the Malian government and Eranove, (a specialist in electricity and water in West Africa) through its subsidiary Kenié Énergie Renouvelable, and whose purpose is to finance, build and operate the Kenié hydroelectric dam for 30 years. The draft decree approving amendment No. 1 to the concession contract for the construction of this plant in BOT (Build Operate and Transfer) was adopted by the Malian Ministerial Council, meeting in ordinary session, on November 15, 2018 in Bamako. The amendment concerns: the deadline for lifting the initial conditions precedent, the change in the composition of the capital and the name of the concessionaire. The nature of the amendment concluded between the Malian government and Kénié Énergie Renouvelable, particularly with regard to the change in the composition of the concessionaire’s capital, says a lot about the difficulty of completing the financing of the dam. A financing whose details had not been disclosed at the time the concession contract was signed. However, the amount of the project, which is expected to be operational in 2020, is estimated at 110 million euros. From now on, the Eranove subsidiary will be able to more easily associate new partners in order to perfect its round table. Located in Baguinéda on the Niger River, 35 kilometres from Bamako, the Kenié hydroelectric power plant will have a capacity of 42 megawatts (MW). 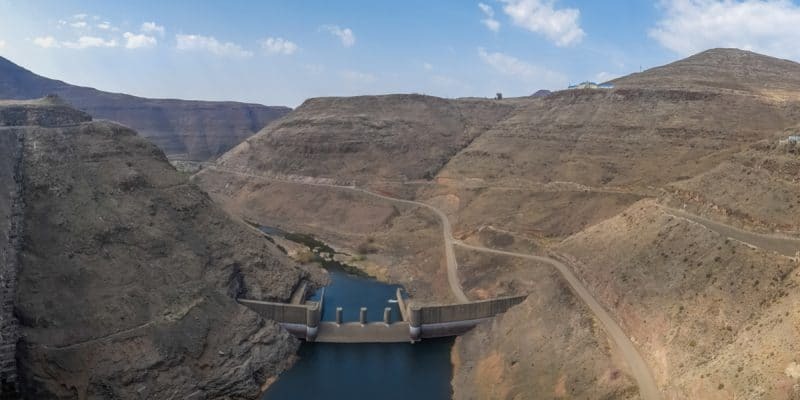 A call for tenders was launched in June 2018 by Kénié Énergie Renouvelable for the construction of the dam. With 414 MW installed, Mali currently only covers half of its needs according to the World Bank. According to initial simulations, the Kenié dam will produce about 175 gigawatt hours (GWh) per year, which corresponds to the annual consumption of 175,000 Malian households.